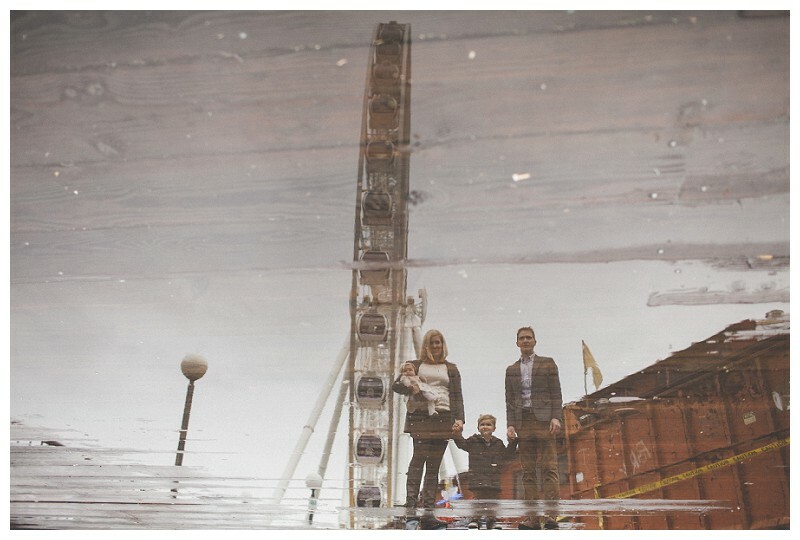 What Happens If It Rains The Day Of My Seattle Family Photo Shoot? Hey there lovely families!! 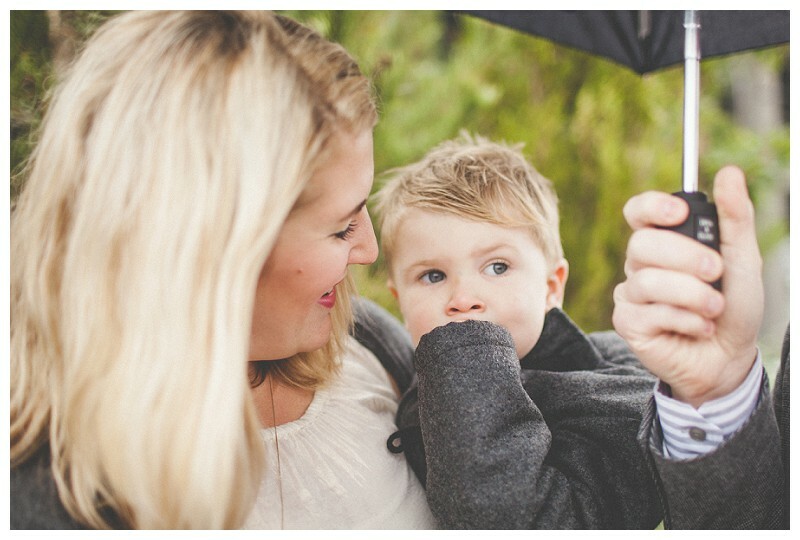 As Seattle Family Photographers, we often deal with sporadic, hard-to-predict weather. Today we're going to answer your questions about what happens if the weather doesn't cooperate on the day of your shoot. FAQ: What happens if it rains on the day of your photo shoot? SUPER LIGHT RAIN: With super light rain, we can usually pretend it's not raining and continue with our adventure. Sometimes families will wear cute rain boots and jackets, twirl umbrellas and catch raindrops on their tongues. MEDIUM/HEAVIER RAIN: With medium/heavy rain we have to protect our camera equipment and keep you dry, so we have two options. OPTION 1) Go indoors! When you book your shoot, you choose an outdoor AND and indoor adventure (for backup). We come to your house and photograph you doing all your favorite indoor activities; arts and crafts, build forts, and bake cookies. OPTION 2) Reschedule for the next available date. Regardless of which option you choose, we will contact you the night before or morning of your photo shoot to confirm plans.